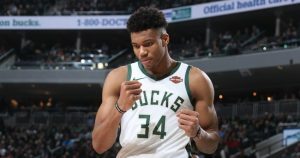 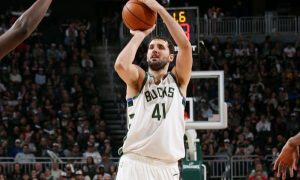 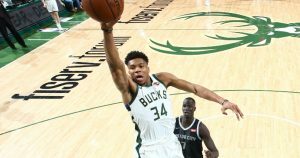 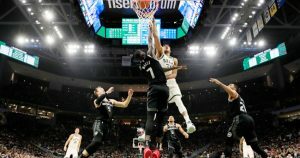 NBA'de dün gece Doğu'nun lideri Milwaukee Bucks serinin ikinci maçında da Detroit Pistons'a umut vermedi. 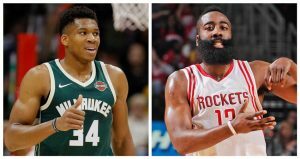 Giannis Antetokounmpo and James Harden grabbed the last Player of the Month awards for the 2018-19 NBA season. 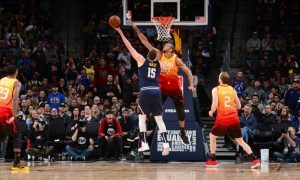 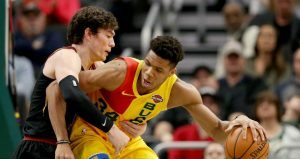 Dieciséis de los treinta equipos NBA avanzaron a los playoffs que arrancan el 13 de abril. 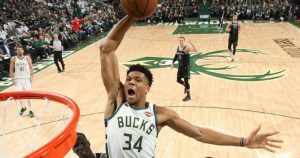 NBA’de Play-off Eşleşmeleri Belli Oldu!